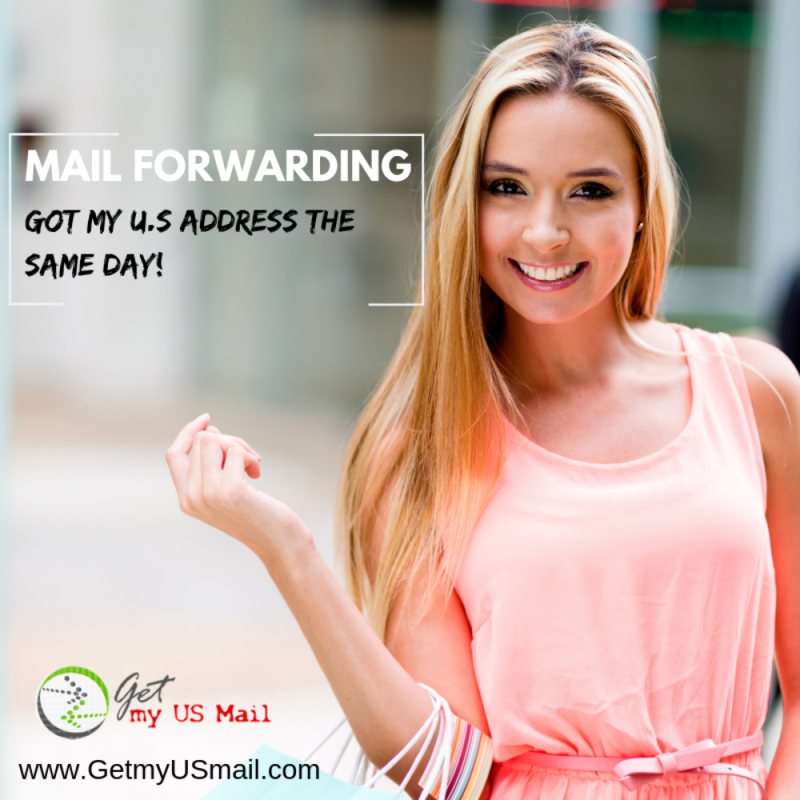 Rent A U.S Mailbox address for yourself, or for your business and save with our introductory rates! Neighborhood Parcel has a variety of mailbox rental plans that can fit all your needs. We have small mailboxes to collect your personal mail, medium and large mailboxes for businesses that like to collect a large volume of mail and receive packages from FedEx, UPS, and DHL. Our Virtual mailbox address is based on an authentic Street Address and not a P.O. Box address. A virtual Mailbox Address in Metro Boston MA can open a world of opportunities for you and your business. Eliminate expensive Office leases and overhead by establishing a U.S based address with Neighborhood Parcel, mailbox rental rates from $19.95 /Month! You can apply online and follow our mailbox application guide to activate your address through the U.S Post Office. 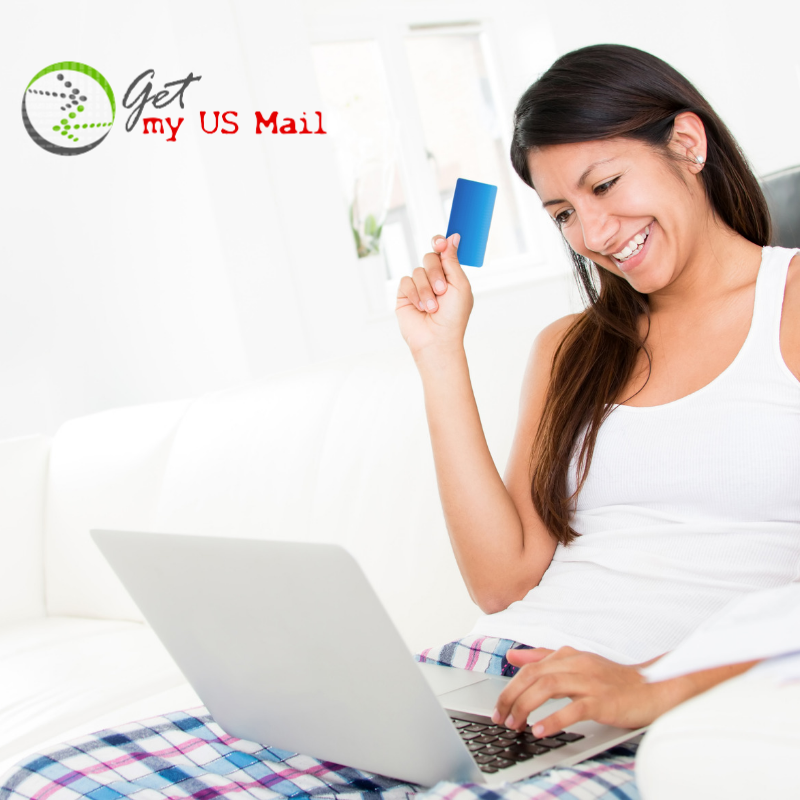 Getmyusmail.com offers Personal and Business Mailboxes that can fit all your mail forwarding needs including our popular Digital mail scanning plan!